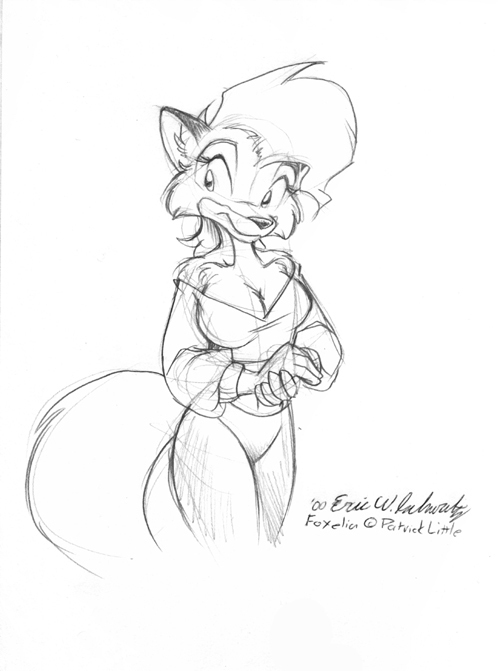 Commission picture of Foxelia by Eric Schwartz. Commission picture of Foxelia by Ken Singshow. 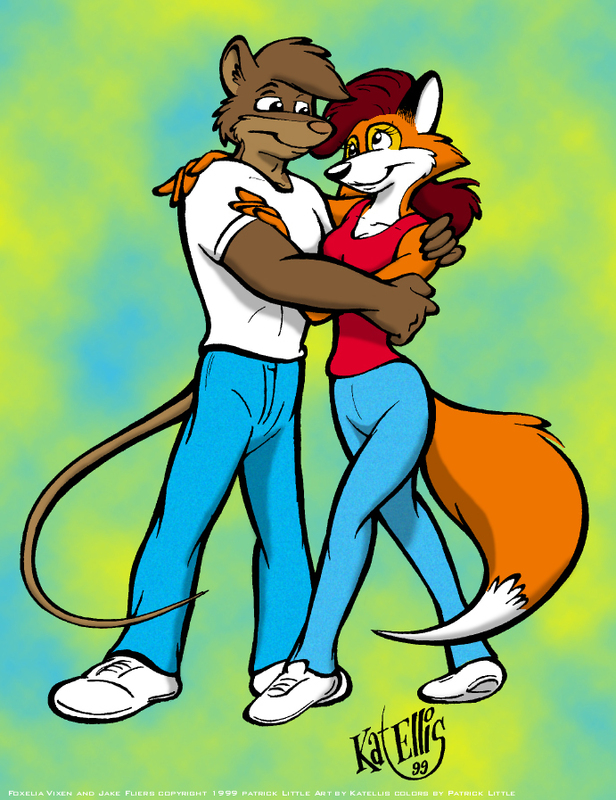 Tracy Fortman did this great pic of Jake and Foxy for me awhile ago. He's really good, and better at coloring than I am.